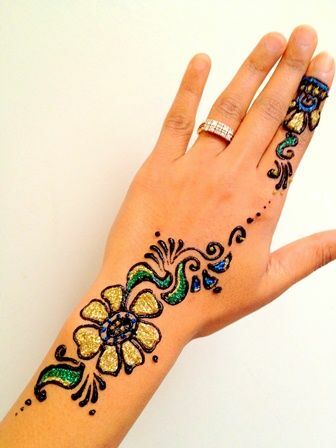 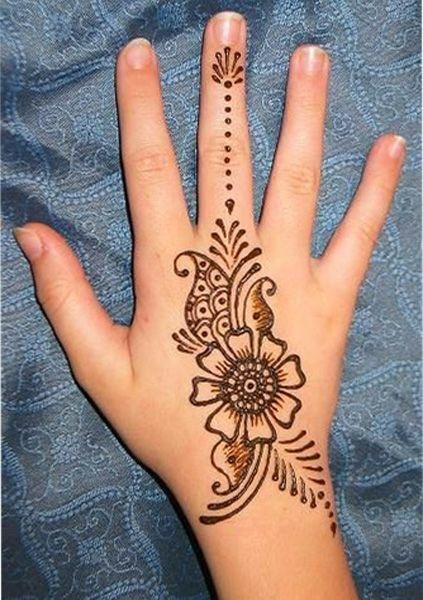 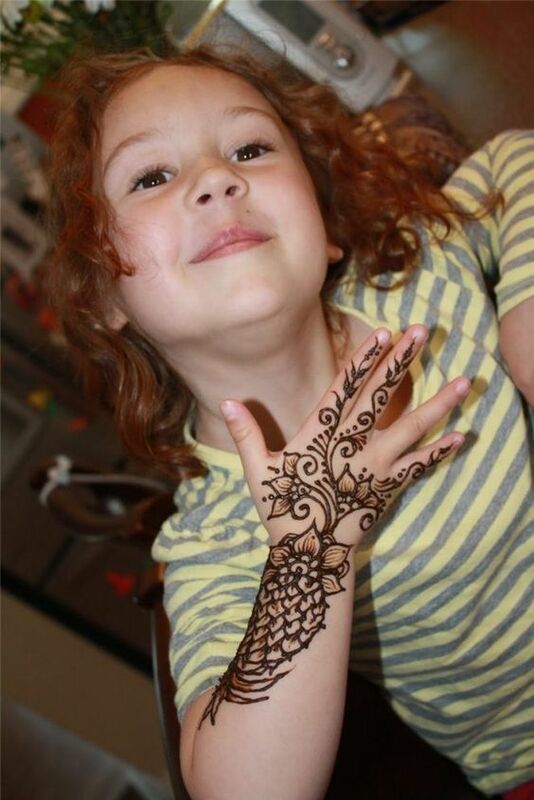 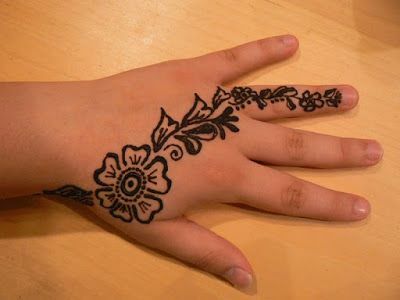 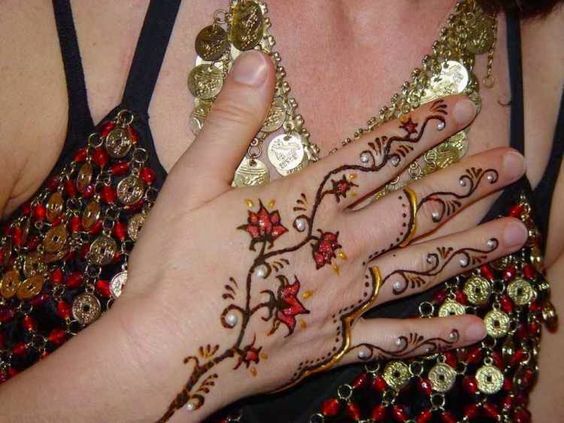 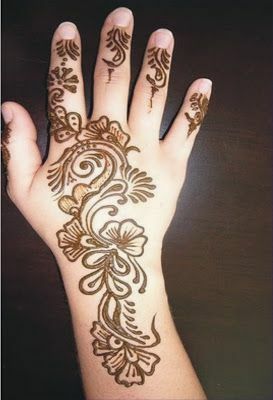 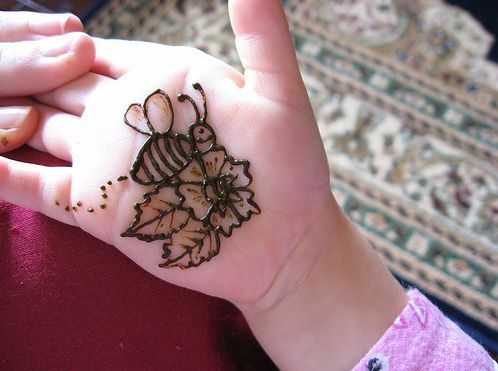 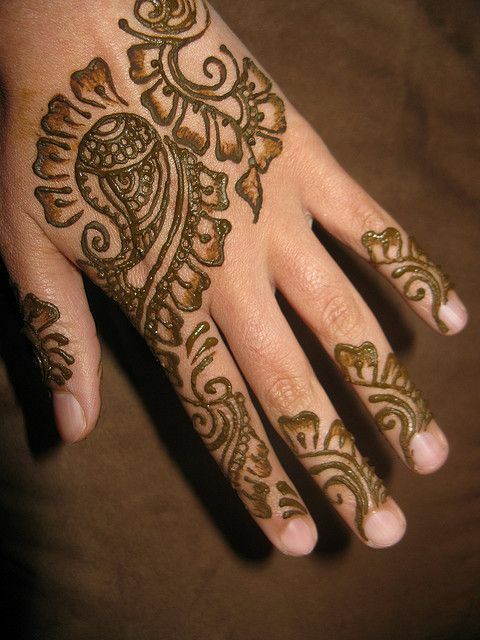 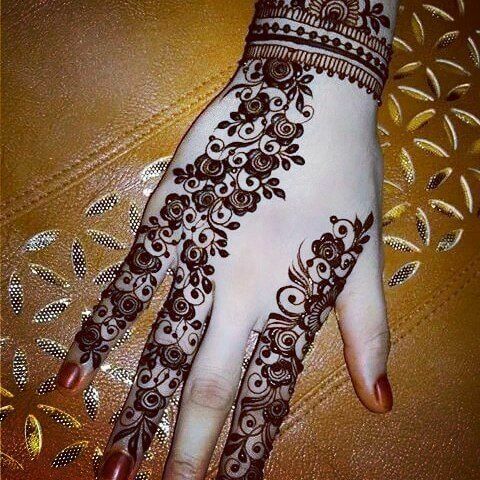 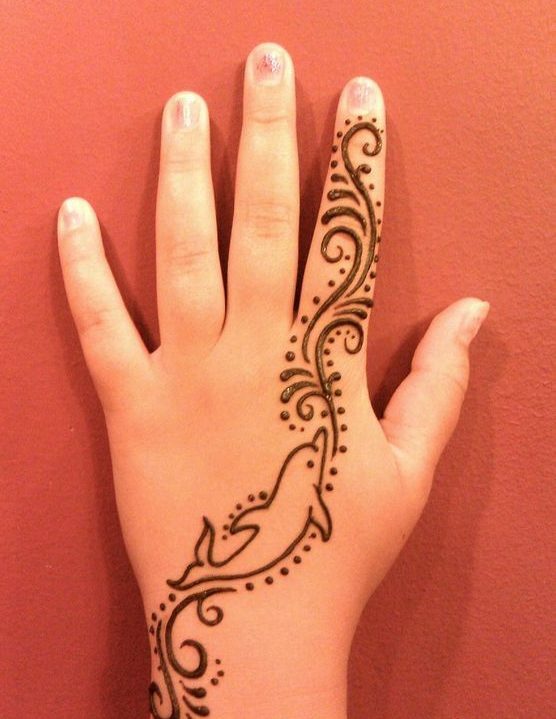 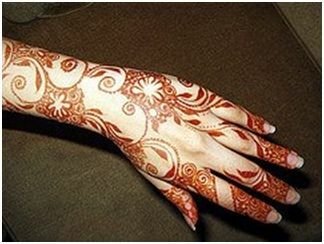 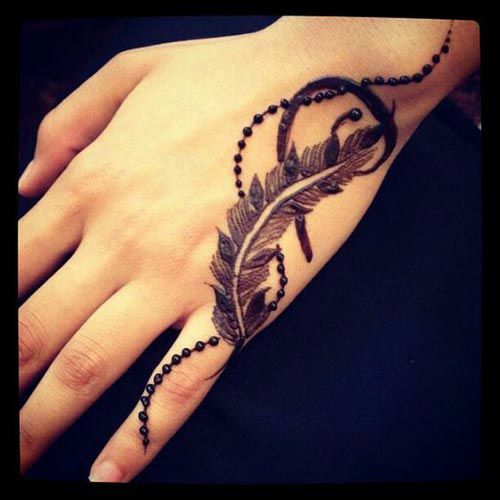 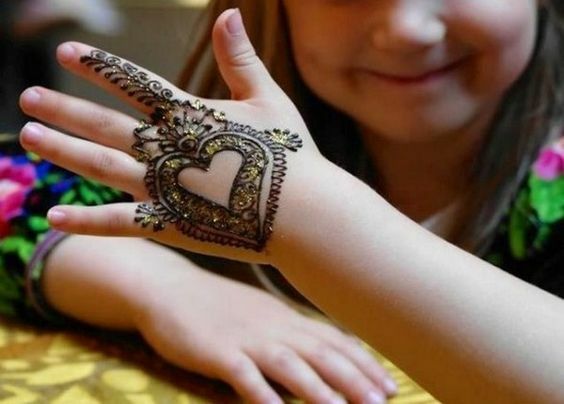 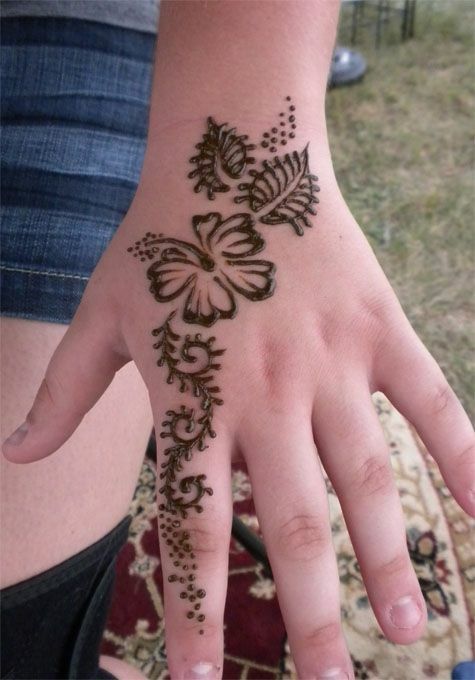 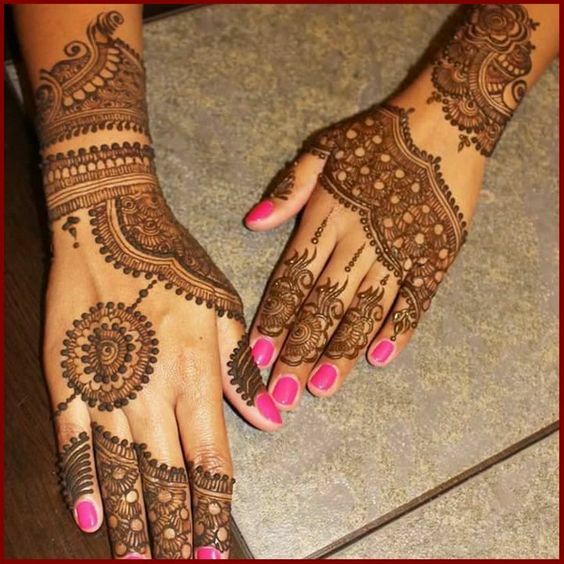 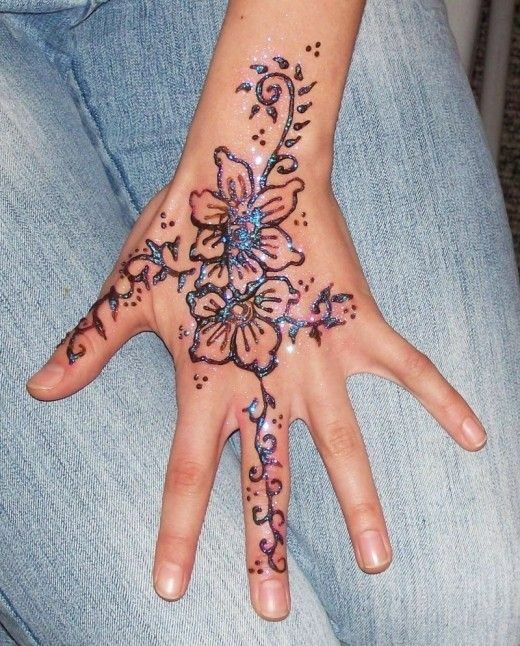 Tiny hands with the most beautiful and eye-catching mehndi designs can be seen at events where the mehndi is involved. 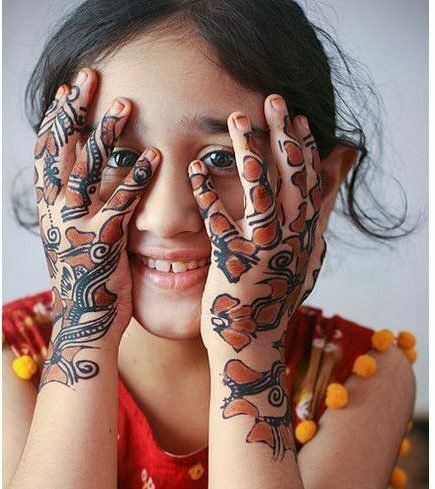 kids don't like to remain back when it comes to getting their mehndi done. 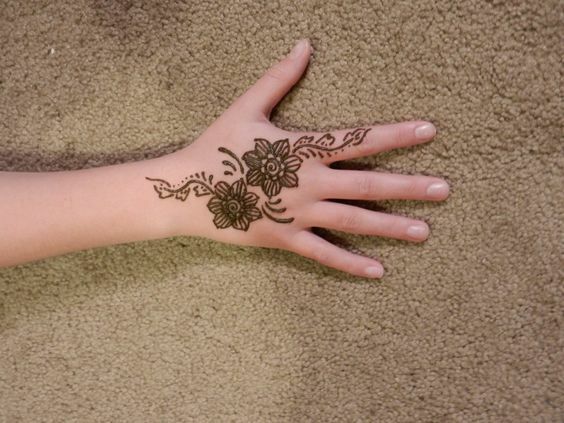 look at how gorgeous this floral vine design is which can be easily made on your kid's hand. 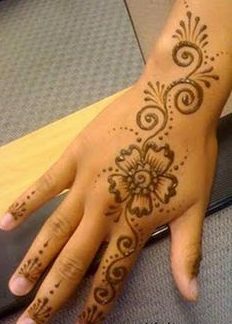 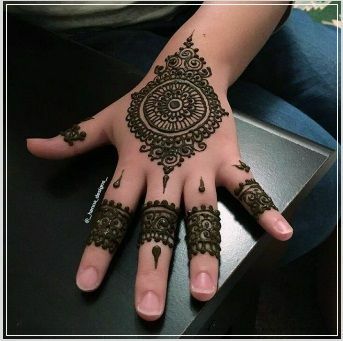 We are aware that each and every kid has its own choice of mehndi designs and would never settle for anything less than what they want. 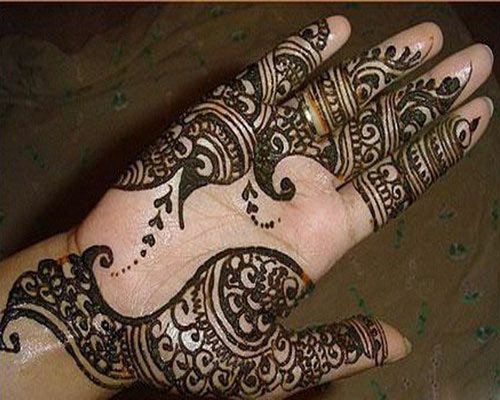 Some like a funky design, some like an intricate design whereas some of them like too simple designs. 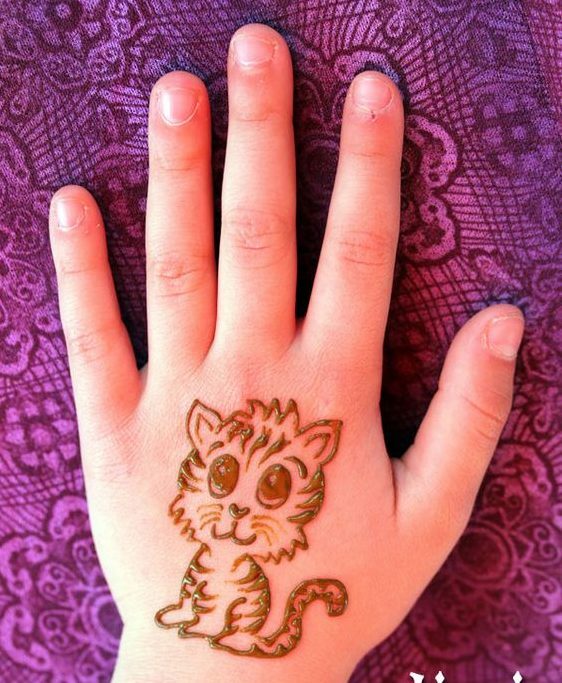 This is a perfect design for those kids who want something fun and adult like. 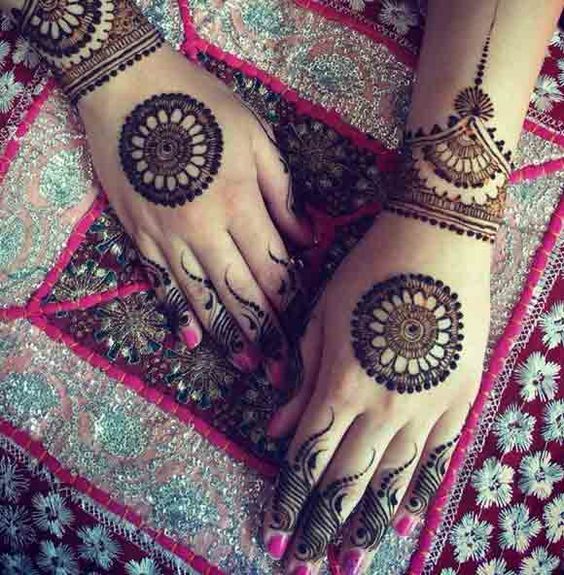 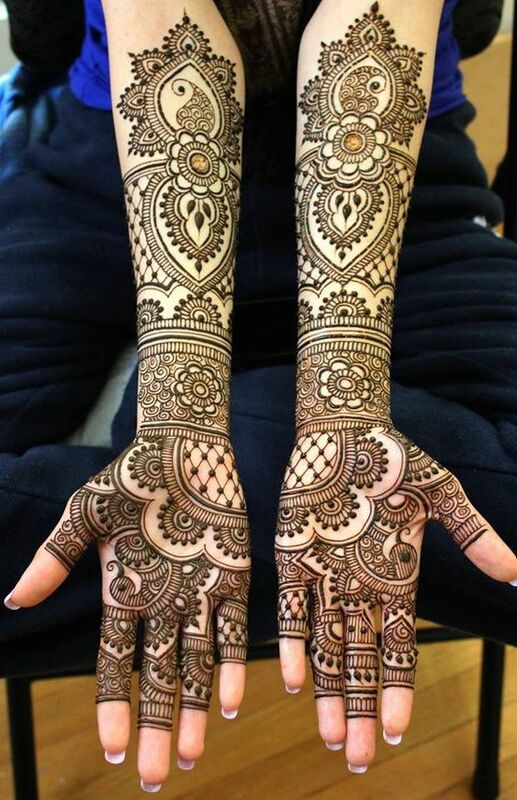 Who doesn't like mehndi that looks extremely clean and has the most detailed patterns? 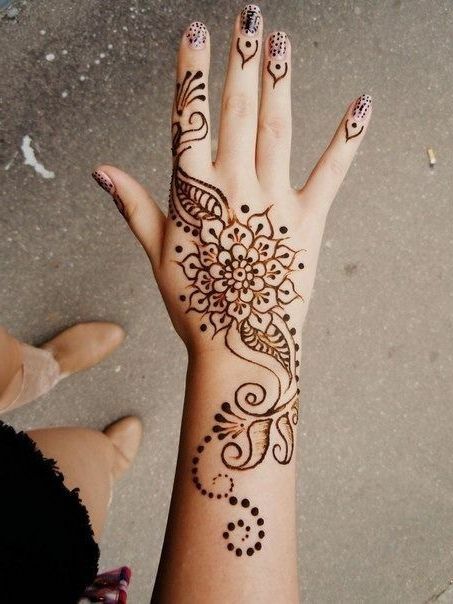 Well, I'm sure all of us do as it can catch anybody's attention instantly. 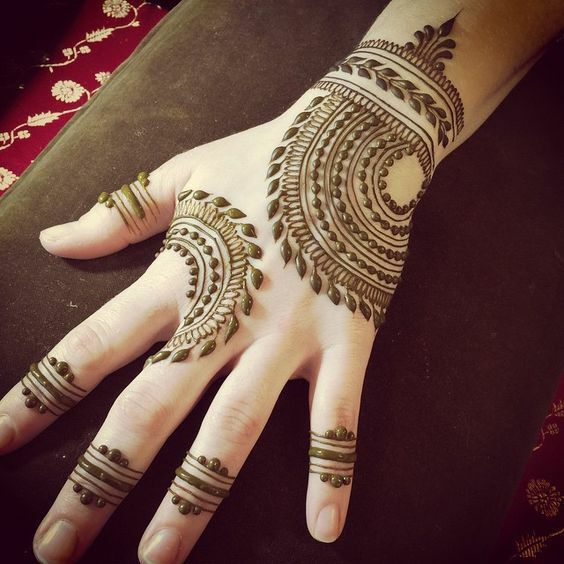 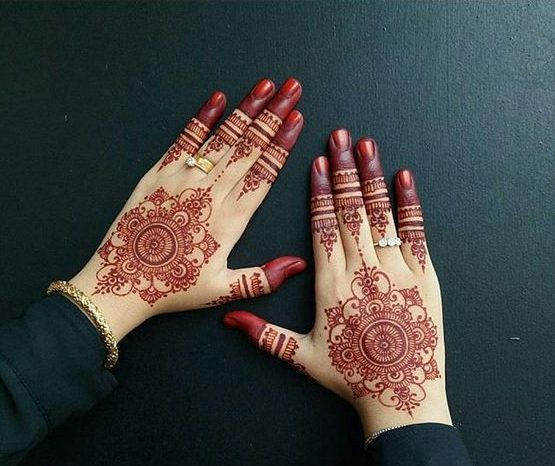 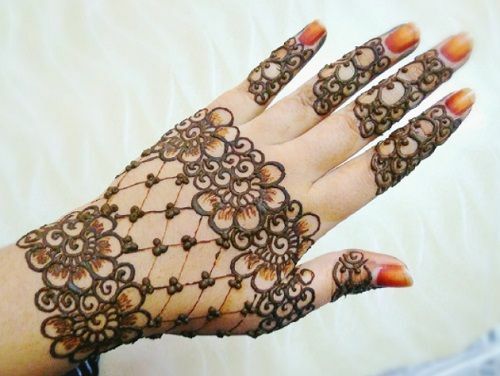 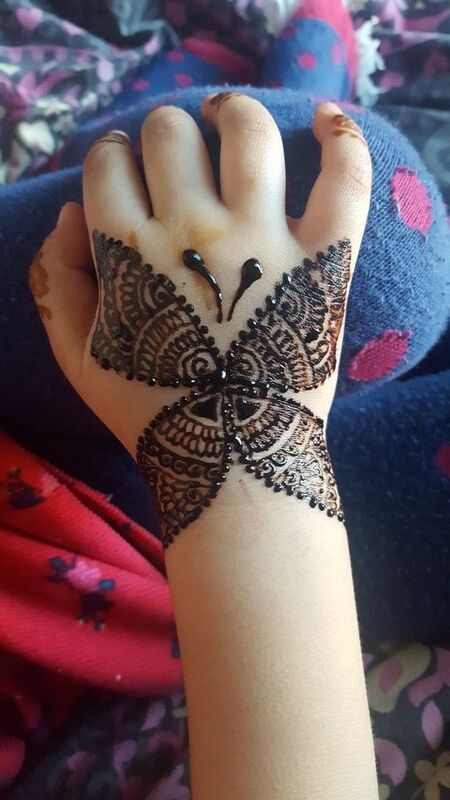 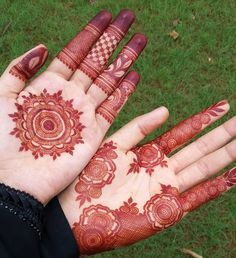 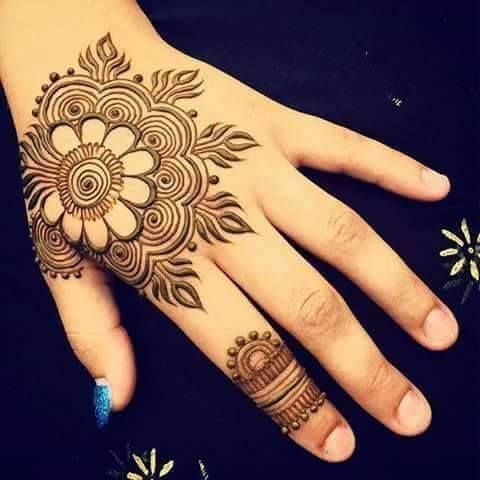 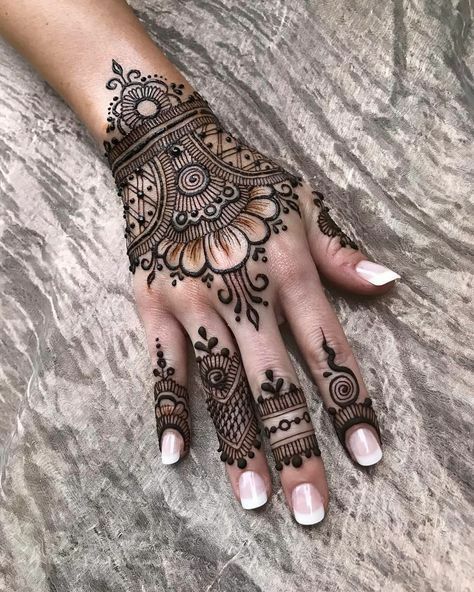 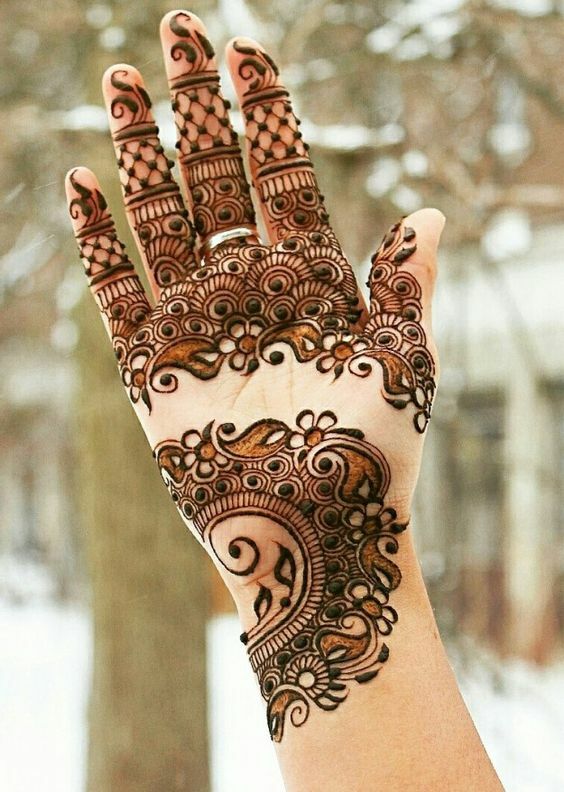 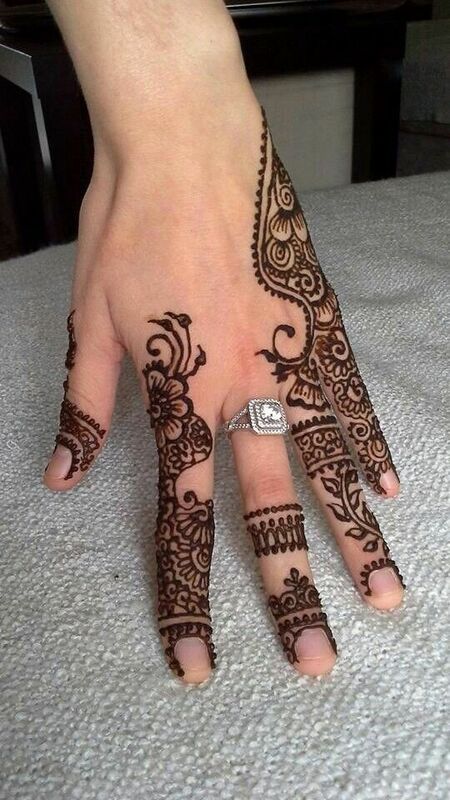 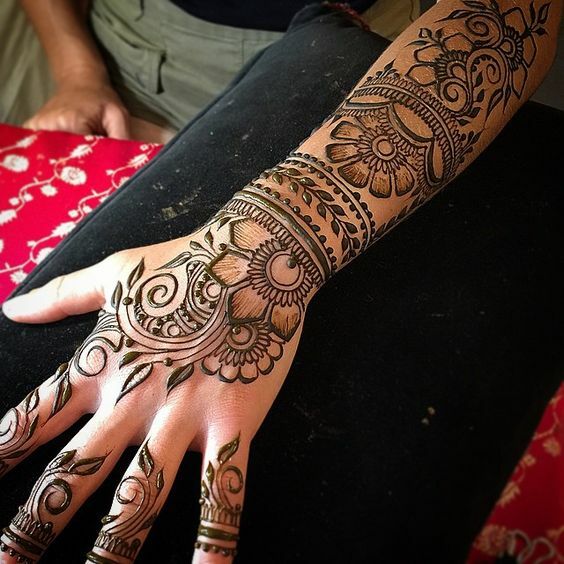 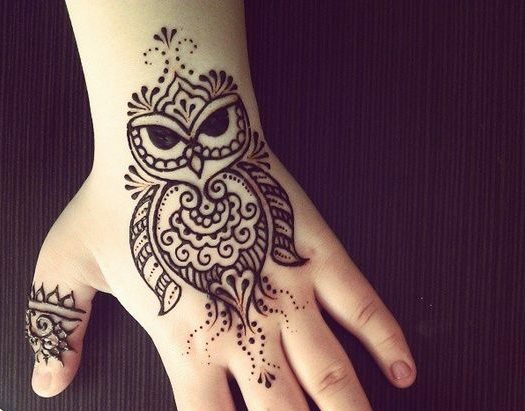 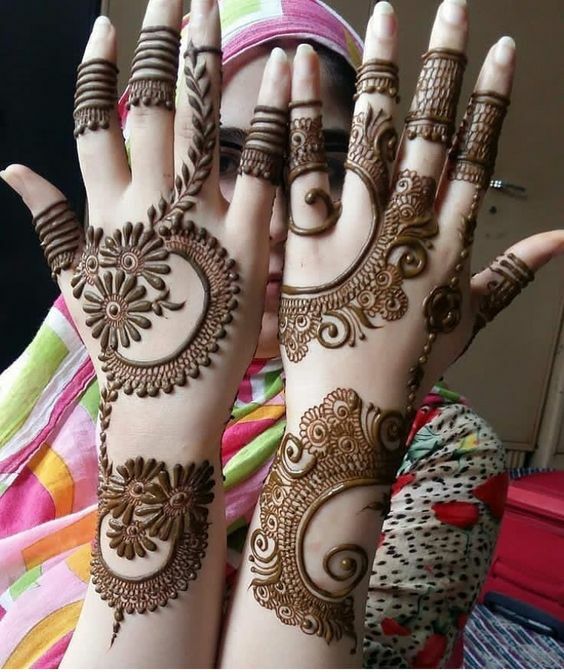 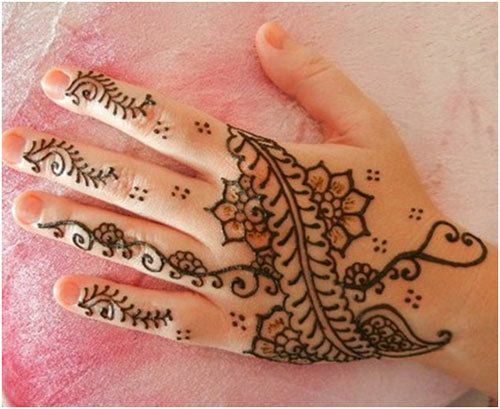 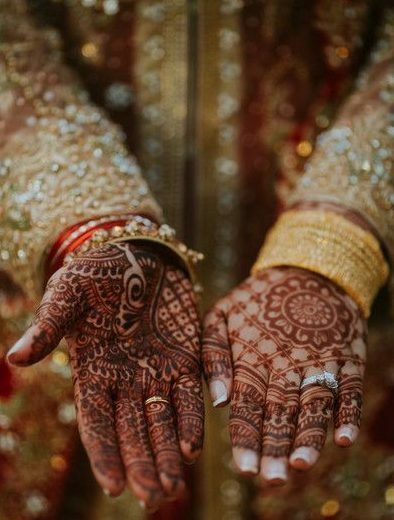 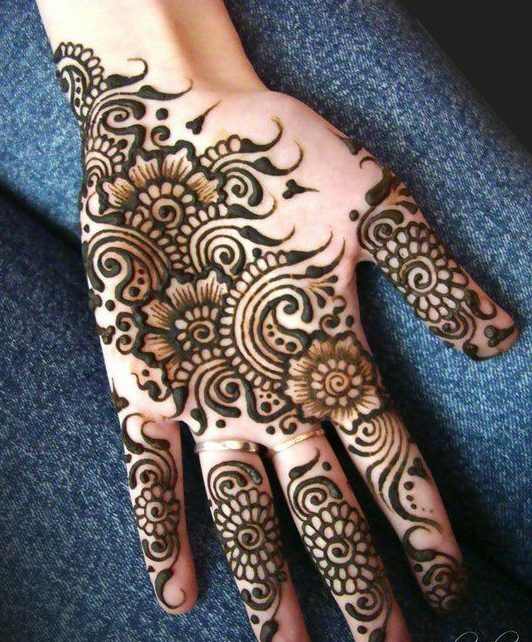 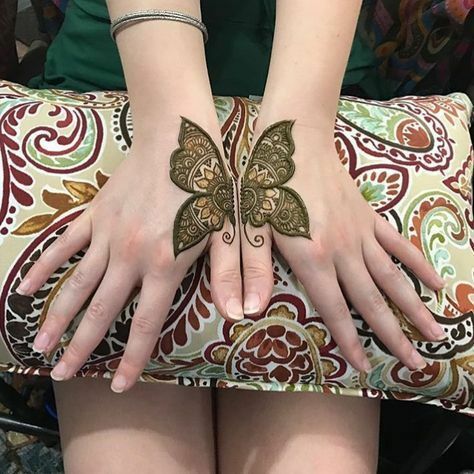 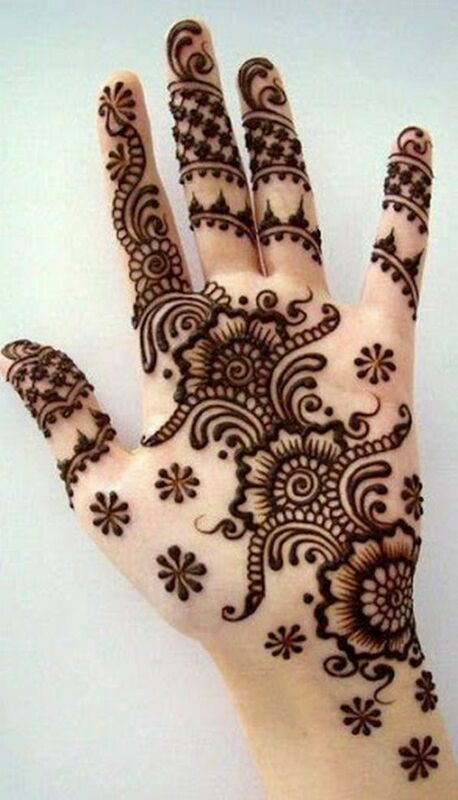 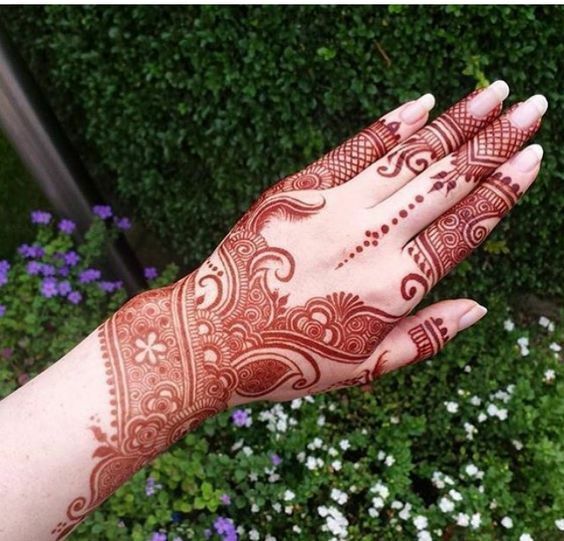 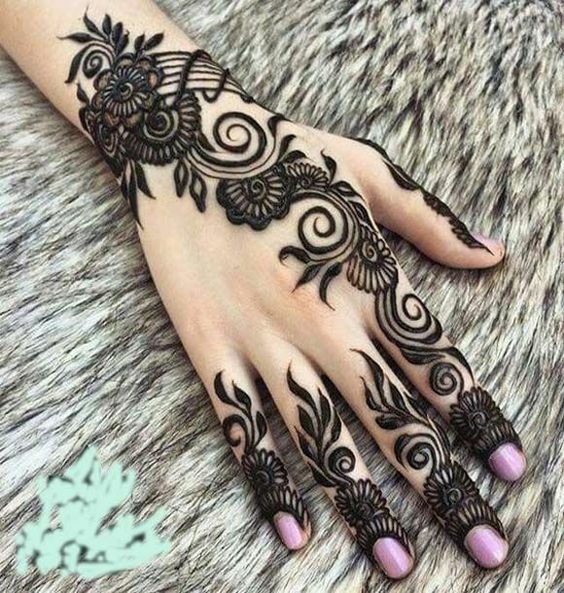 How gorgeous is this neat and clean mehndi design on the back of the hand with unique patterns?